DENTAL CLINIC IN ASHOK VIHAR Your smile is the first thing people notice about you. An engaging, appealing smile and the confidence it brings, creates a positive energy that infuses everything you do but an unattractive smile can do just the opposite. Is your smile holding you back from a richer, happier or more successful life? Have you thought about improving your smile, but don’t know where to start? 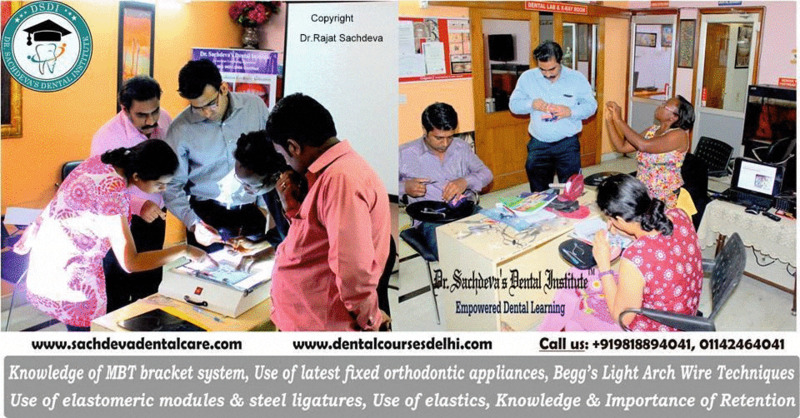 DR. SACHDEVAS DENTAL IMPLANT CLINIC at ASHOK VIHAR, DELHI is the place.. The state of the art dental equipment and facilities at DR. SACHDEVAS DENTAL IMPLANT CLINIC have won the hearts of thousands of patients for more than 10 years not just from Delhi, but also from abroad. This clinic has been at the forefront of dental healthcare, committed to providing all forms of world-class dental treatments at affordable rates all under one roof. DR. SACHDEVA’S DENTAL IMPLANT CLINIC has a team of super specialists that is dedicated towards delivering all dental treatments under one roof. We use only internationally approved dental materials from top brands, from European countries and U.S.A which are either CE or F.D.A approved. We DO NOT substitute any of our dental material with cheaper products (which may be bio hazardous) available elsewhere to cut the costs. It applies to materials used in all treatments be it fillings or implants. That ensures safer and quality end result, in all our procedures. We associate with only renowned and top quality labs for our ceramic work. We also ensure that the labs use only the materials approved by the international brands and that shows in the final result and appearance of our crowns and veneers. QUALITY OVER QUANTITY - We have quality controls at every level to make the treatment safe because we understand the dangers of cross infection (eg: HIV and HEPATITIS) in today's world. So, we strictly adhere to the international protocol of infection control and sterilization to protect you from cross infection. We prefer to deliver high quality dental care to a limited number of patients in a day rather than diluting the quality of care, by doing more no. of patients. That differentiates our practice from a regular practice. We assure you of undivided attention by our doctors. We warranty all our work so we don’t hesitate in offering a genuine 15 year warranty on dental implants. Otherwise, we remove and put a new implant at no charge. Enjoy the beauty of a healthy smile! We understand the emotional, financial and practical aspects related to comprehensive #dentaltreatment. Our objective is to help each patient feel safe and supported throughout the treatment as well as the maintenance period.LINKING #SCIENCE AND #EXPERIENCE WITH PREDICTABLE OUTCOMES!